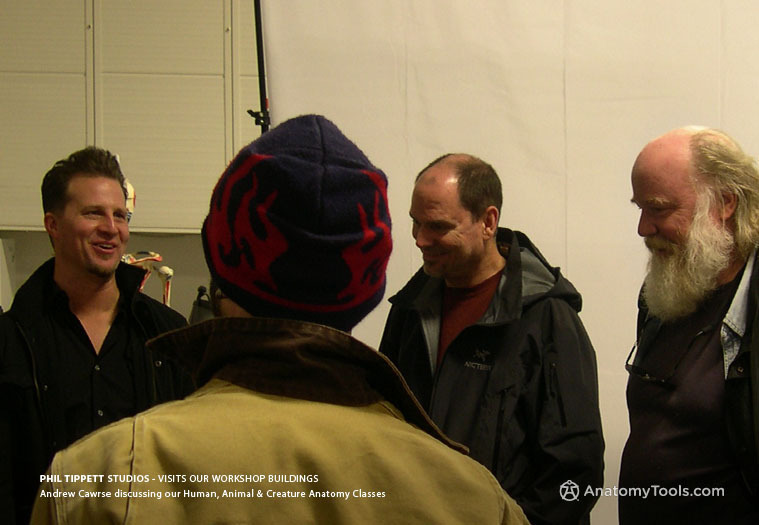 AnatomyTools.com: VFX Legend, Phil Tippett visits AnatomyTools.com! 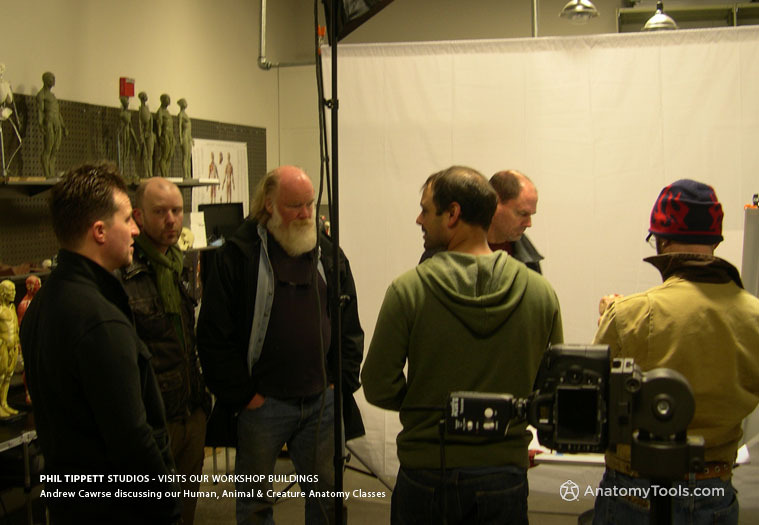 News > VFX Legend, Phil Tippett visits AnatomyTools.com! 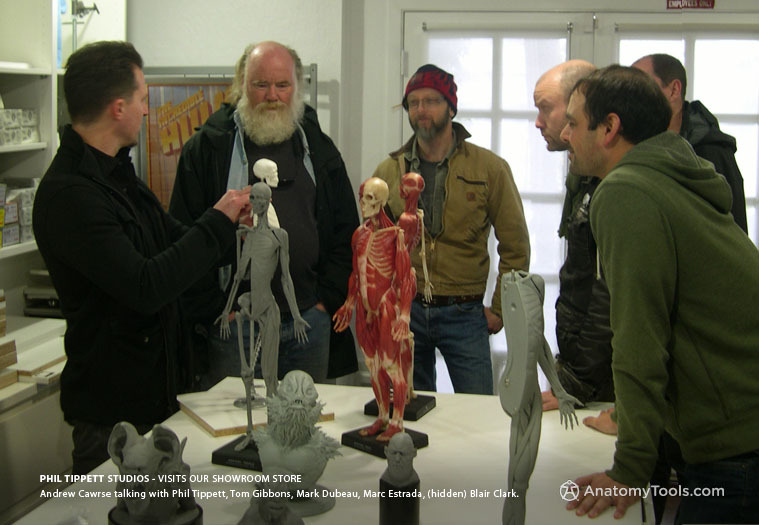 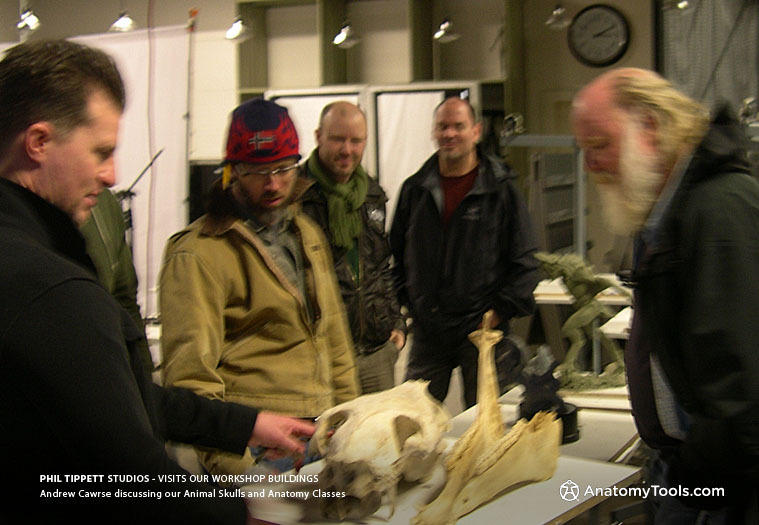 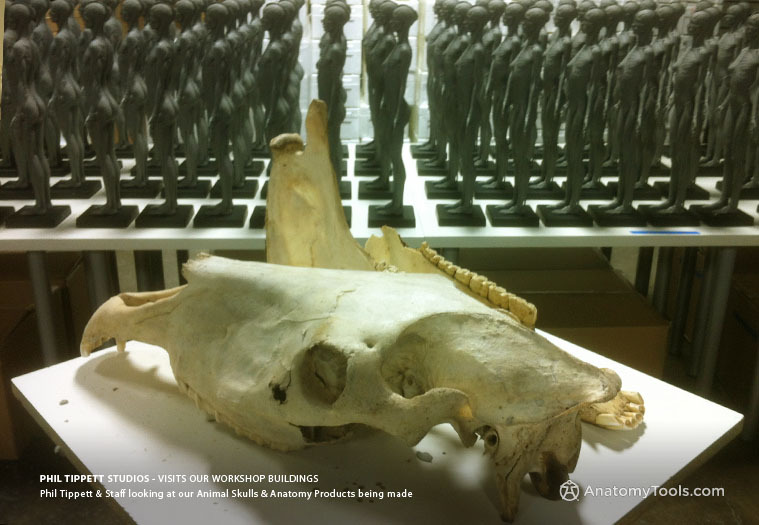 It was a great honor for us that Special Effects Director Phil Tippett, founder of Tippett Studios (http://tippett.com/), & some of his senior staff, visited both the AnatomyTools.com show room Store & our Anatomy Workshop buildings last week.